Burnout Crash (branded Burnout CRASH!) is a downloadable action driving title in the Burnout video game series. 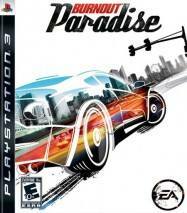 It is developed by Criterion Games and published by Electronic Arts for PlayStation 3 and Xbox 360 via PlayStation Network and Xbox Live Arcade. In Burnout Crash, players drive into an intersection and attempt to cause as big a pile-up as possible. 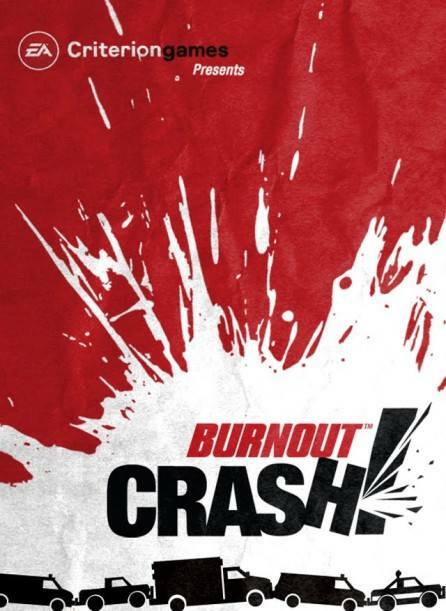 Unlike previous games in the series, Burnout Crash is played from a top-down perspective. Points are earned for causing damage and destroying the environment and other vehicles. Leaderboards powered by EA's Autolog service enable players to compare scores with other players. The game features three game modes and 18 different intersections to play. The Xbox 360 version of the game also includes a Kinect mode, allowing players to use gestures to control the game. An iOS version of the game was due to launch in the fourth quarter of 2011 although it has not yet been released.